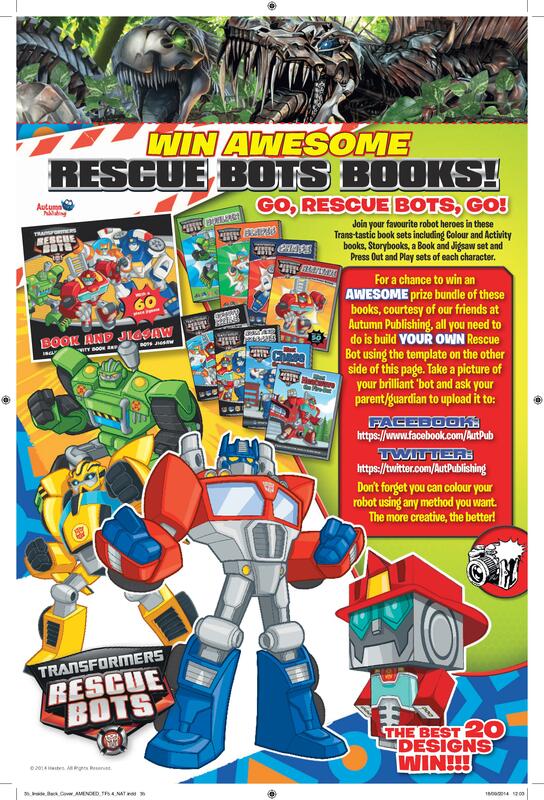 Find out how to win 1 of 20 sets of Rescue Bots Books! 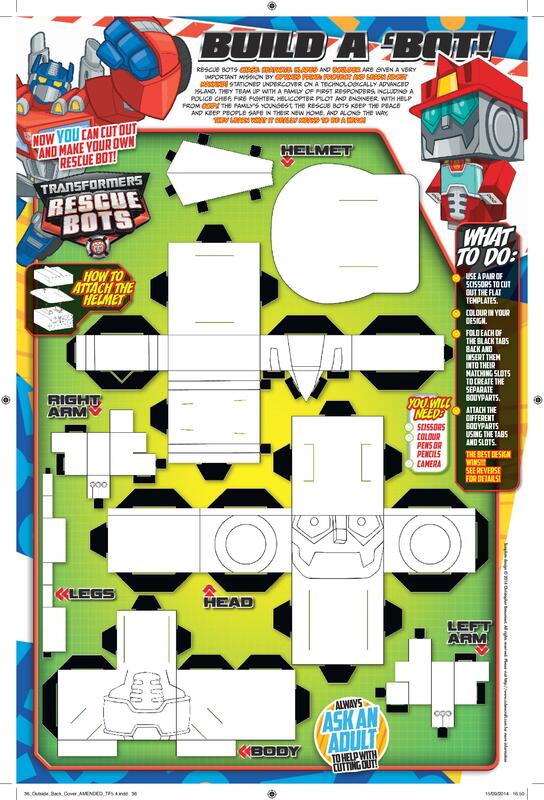 Autumn Publishing are challenging readers to create their very own creative Rescue Bot figurine using a template provided in Titan’s official Transformers: Age of Extinction Comic Issue #4, on sale October 16th. All you need to do is get your child to cut out and make a model or the Roll and Rescue figurine, then upload a photo of their creations to Autumn’s Facebook or Twitter pages. The top 20 winning designs will then win a full set of Rescue Bots books so plenty of chances to win!! The Transformers: Age of Extinction Comic costs £3.99, and comes free with one of two collectable mini Transformers and comes out today 16th October 2014 so get your copy today! Little Red Riding Hood is a good old fashioned classic fairy tale that children love and one that people of each generation will know and enjoy hearing again and again. 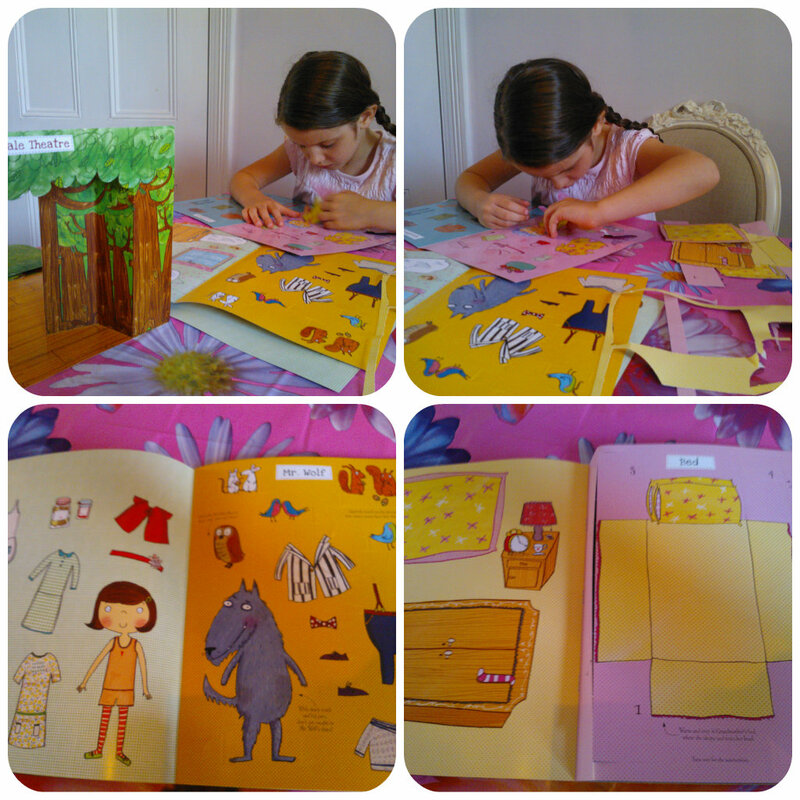 We received a Little Red Riding Hood Clever Book and a Fairytale Theatre Red Riding Hood from Autumn Publishing to see what we thought. The first book 5yr old Miss M looked at was the Little Red Riding Hood Clever Book. Clever Books are not something I’d seen before and Miss M was just as intrigued as I was to open it up and see what was inside. 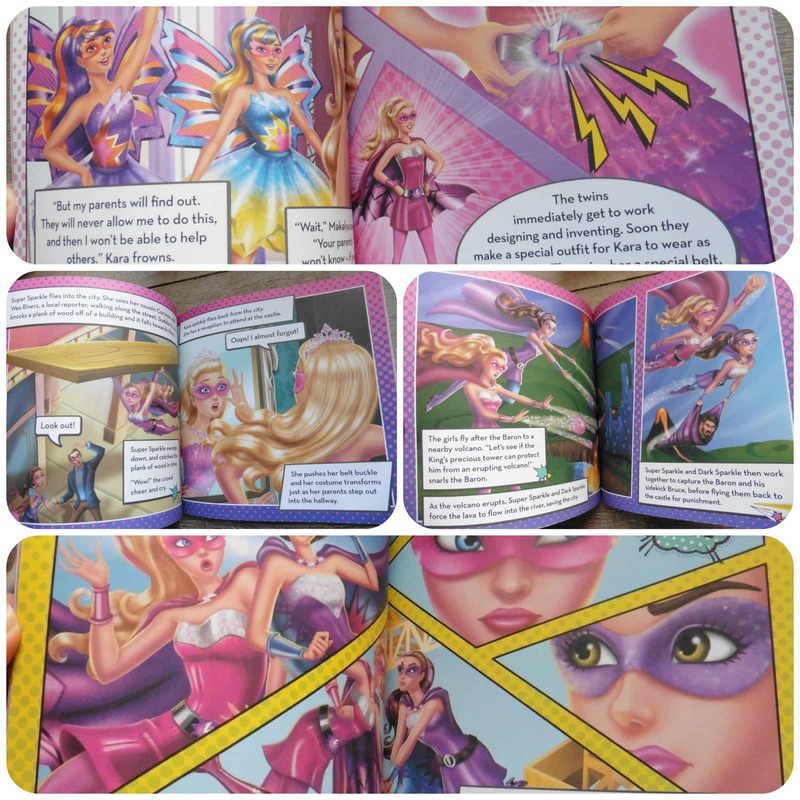 The book is made of solid plastic pieces covered with brightly coloured images and storylines. 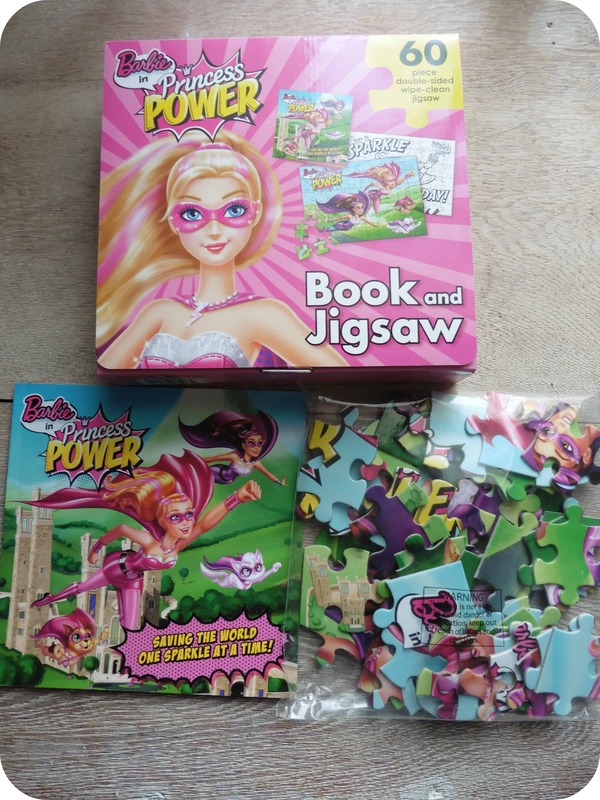 It very cleverly opens up then folds backwards to reveal the next part of the story. We were both completely fascinated by it and it definetly adds interest and fun to a classic little story. It also feels very durable and little hands love folding it around to move through the story. The pictures are full of things to talk about as you go along and Miss M made a very good effort at reading it herself. This is a great little book for her to sit and look at herself and has great entertainment value. We give the Clever Book a big thumbs up! Miss M was then eager to try the Fairytale Theatre Red Riding Hood. 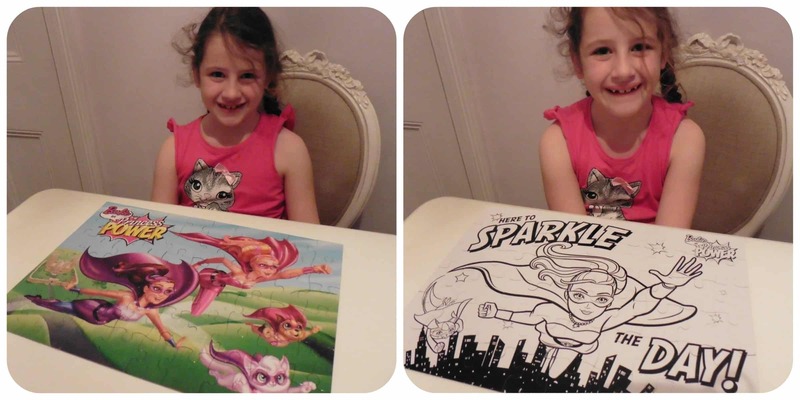 She loved the idea of pressing out all the character cutouts, there was background scenery and golden tickets to see the show. Miss M loved the tickets and asked if once everyone had seen Little Red Riding Hood, if she could hand them out to see her ballet show! The background scenes really added to the theatre appeal and helped tell the story. Miss M is only just old enough to read the scene cards, so either enjoyed reading them and letting mummy act out the characters, or wanted mummy to read the storyline so she could act out the characters. This book contains more pieces than I originally anticipated. 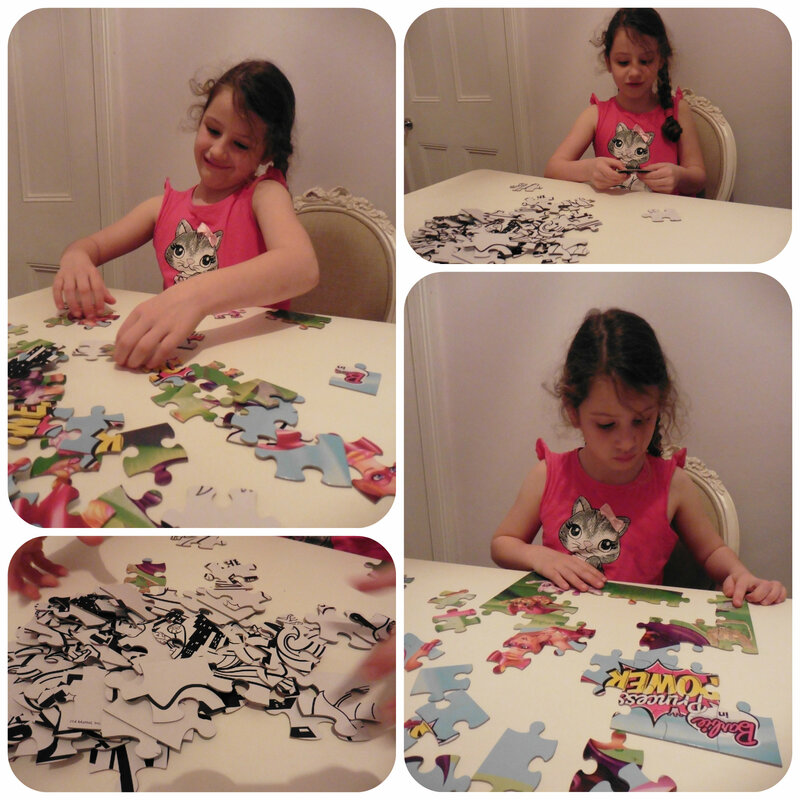 The pieces stand up relatively easily although my 5yr old found balancing some of the clothes a little challenging. There a are a few different background scenes to help tell the story along with all the character’s with all their clothing and accessories. With a little help she was happily telling the story and loved the idea of the theatre box. It was like her little place to tell the story, even though she knew the story and could act it out she love to use her imagination to create a story. 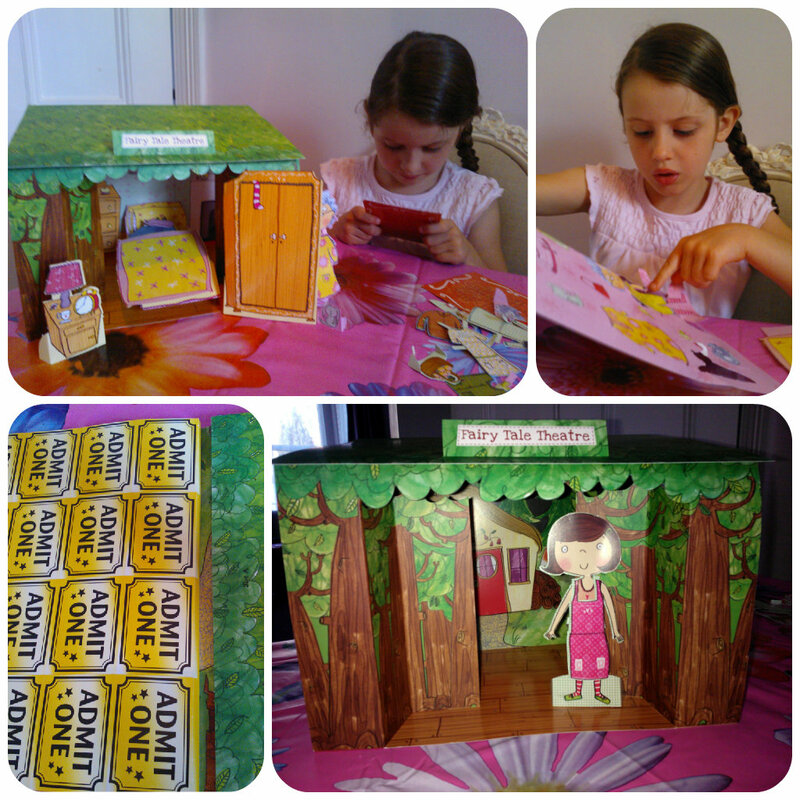 I think Miss M did brilliantly with the Little Red Riding Hood Pop Up Fairy Tale Theatre, enjoying setting it up, loved handing out the tickets and enthusiastically read the story while trying to act out the scenes. This is a great book with lots of entertainment value that I’d definitely recommend. Miss M has already packed it in her holiday bag for next week, so watch out Nanny & Grandad and Uncle K & Auntie K – a show is coming your way! !